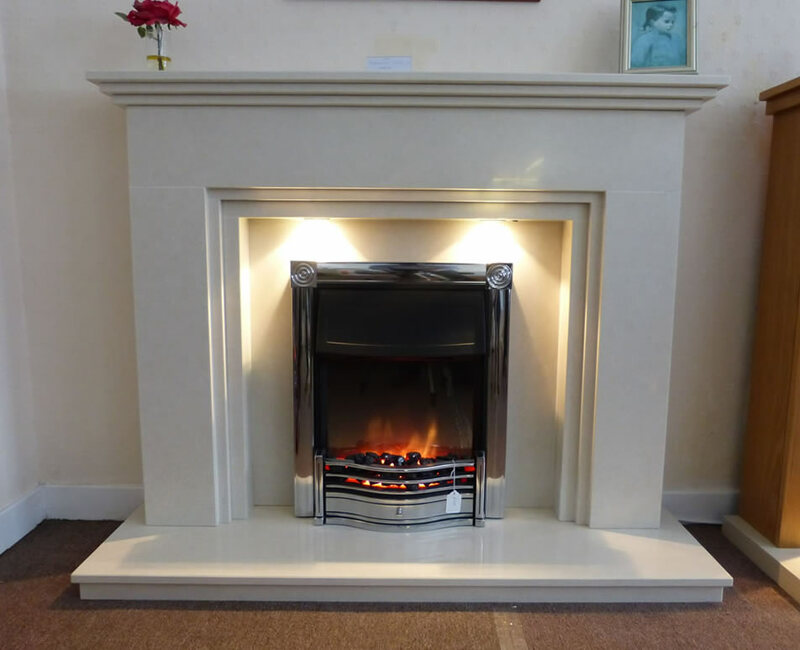 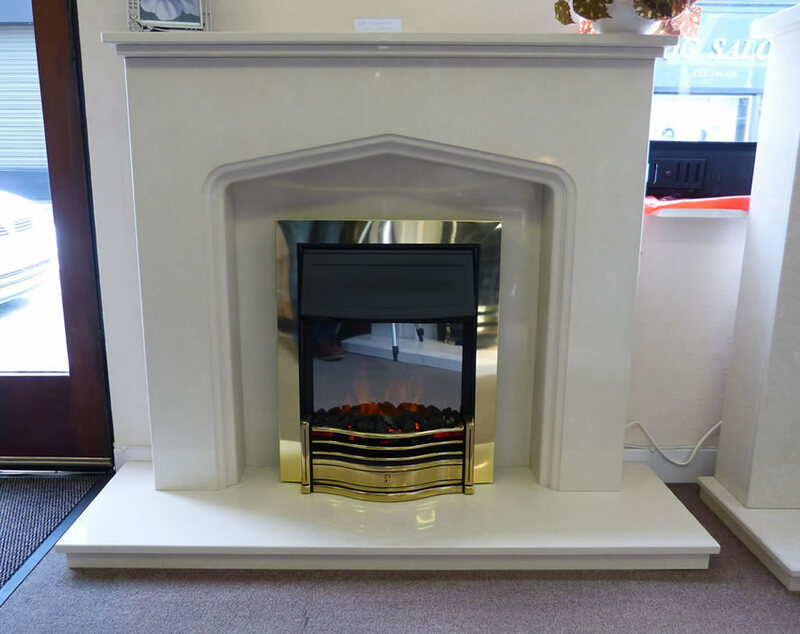 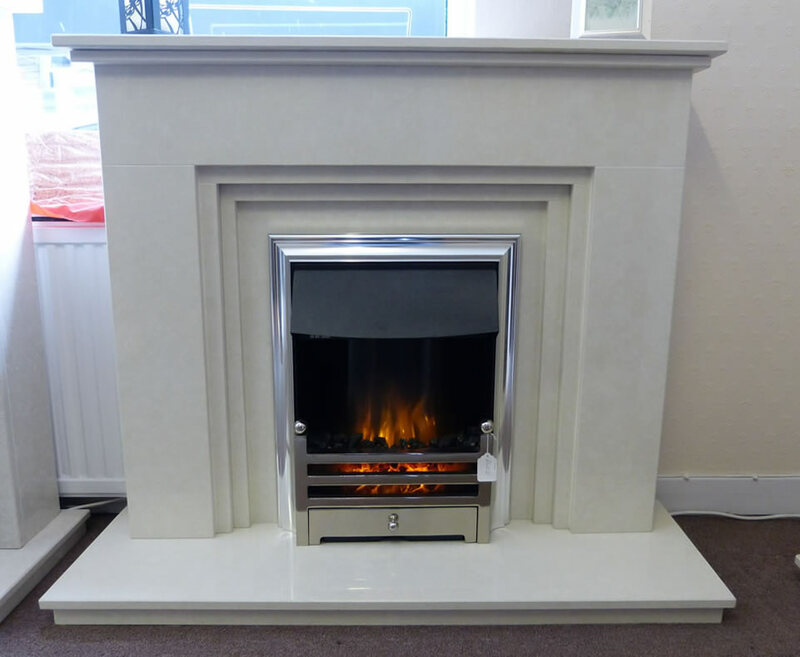 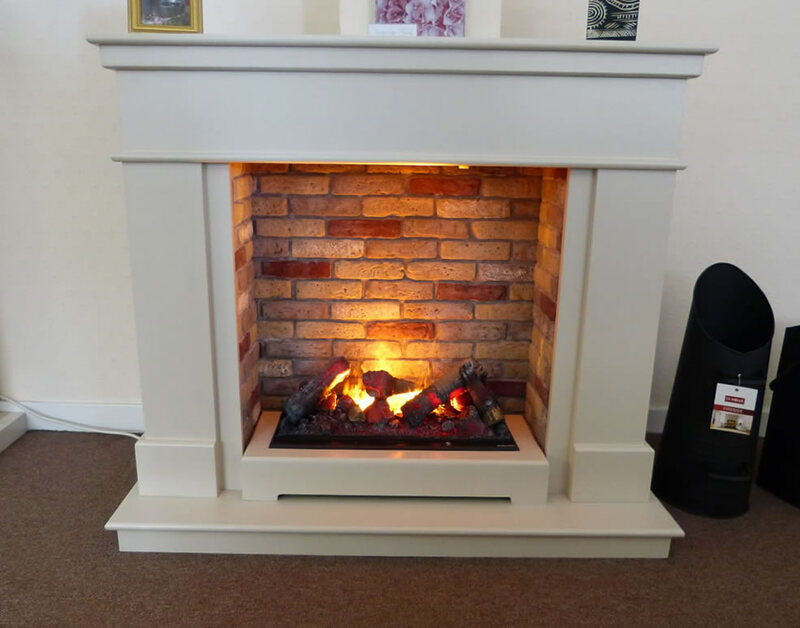 Opti-myst from Dimplex, Evo Flame Technology from Evonic to Dimension from Valor we have literally all bases covered when it comes to electric fires and fireplaces. 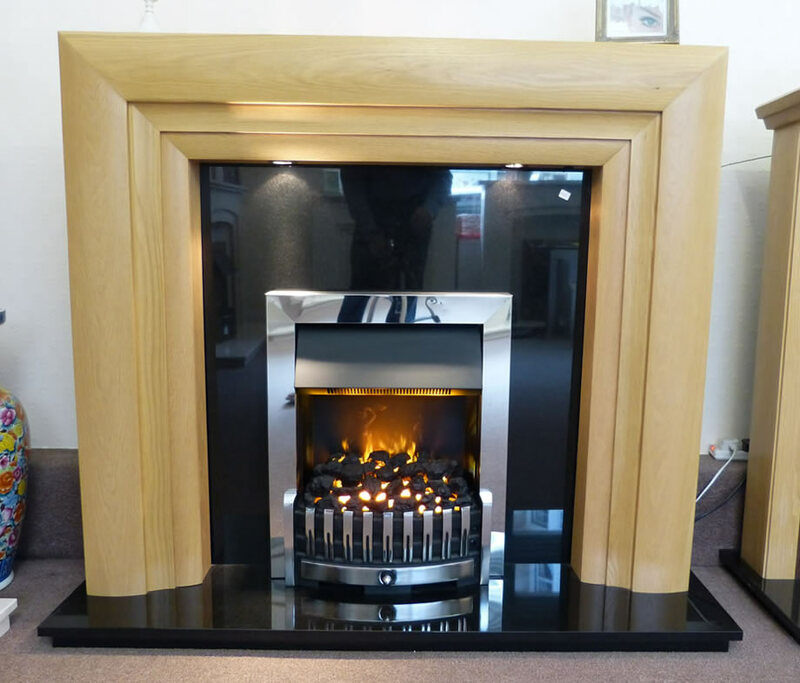 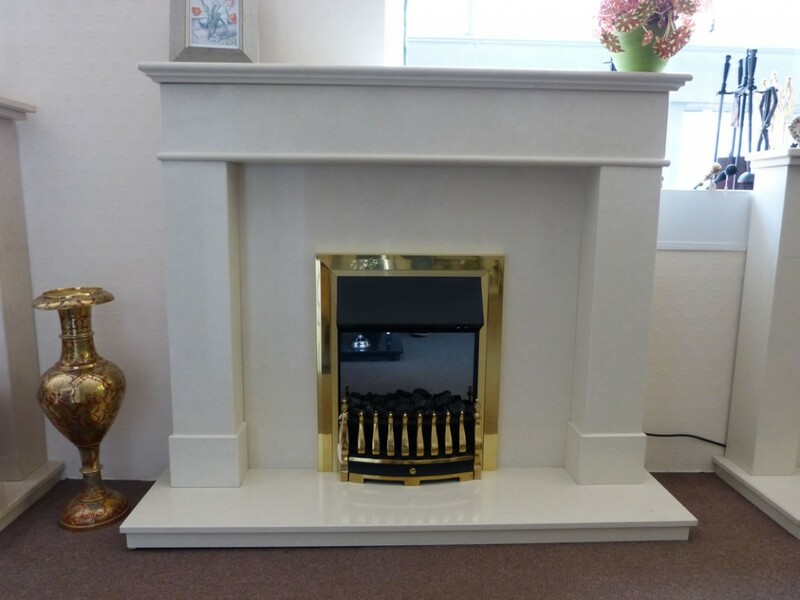 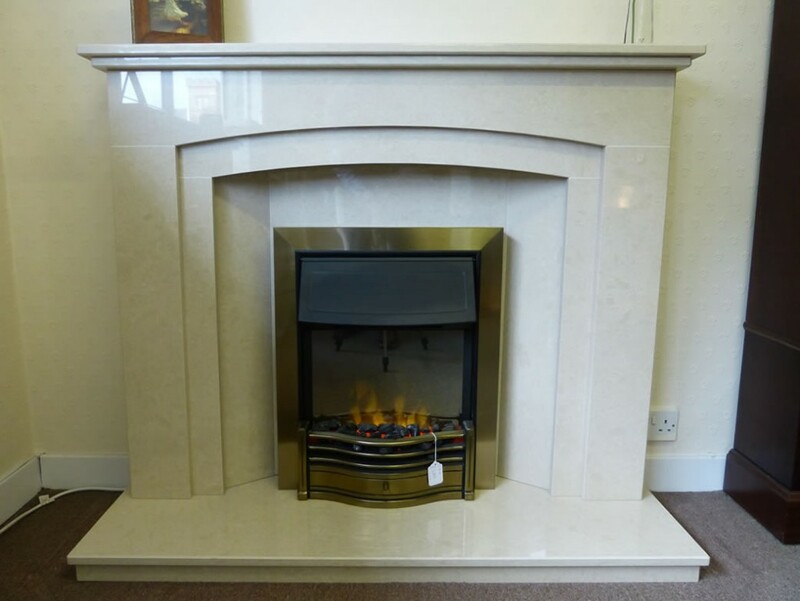 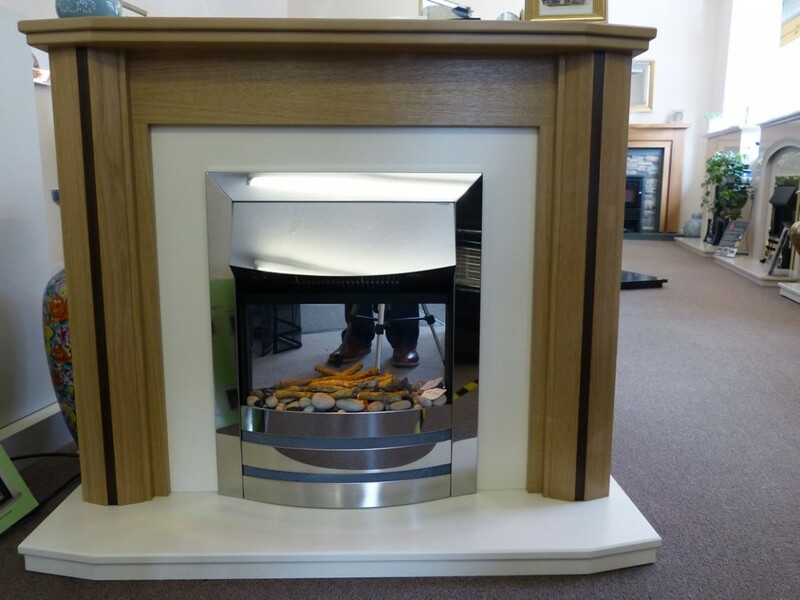 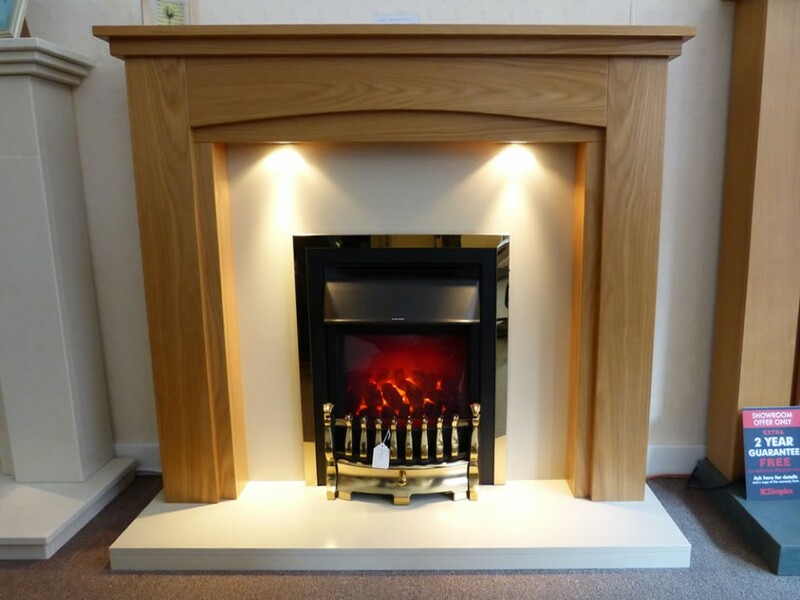 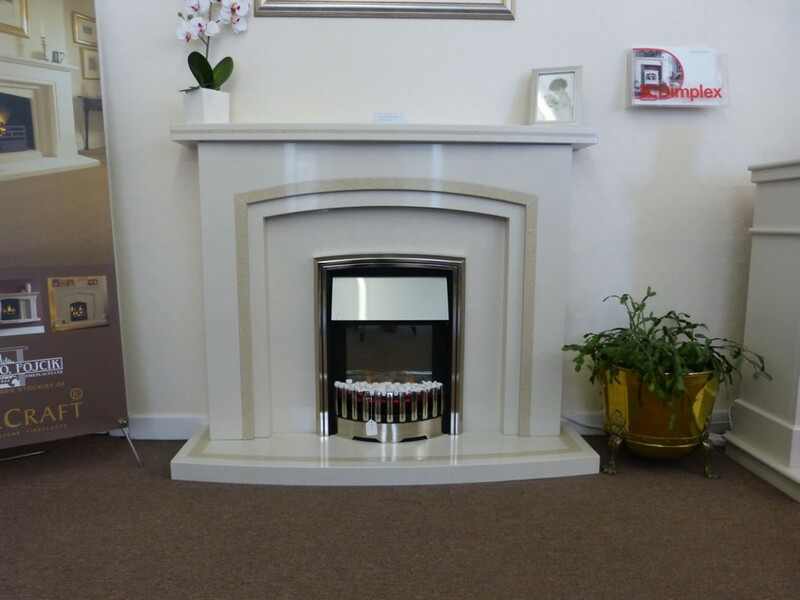 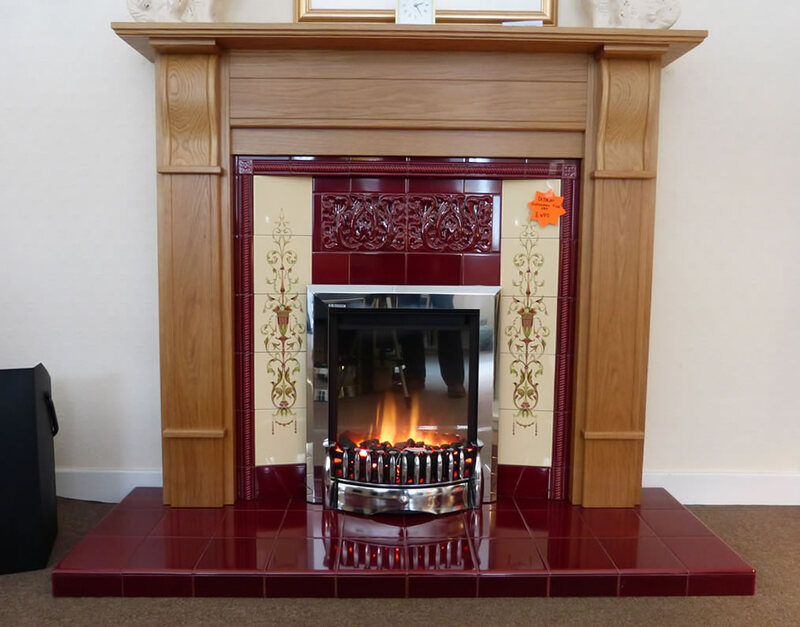 The flame effect is a critical part of any electric fires and we have them live on display for you to come in and see at you leisure. 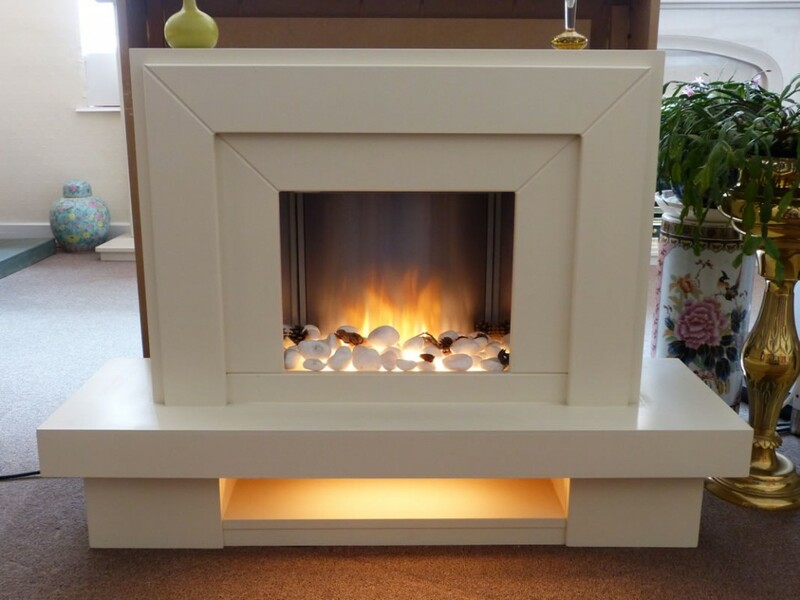 Most electric fire now come LED for the energy conscious among us. 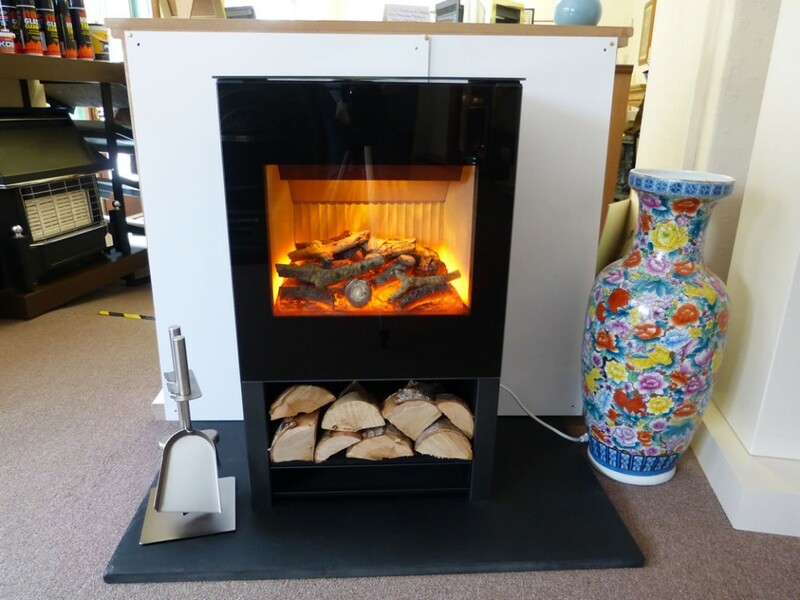 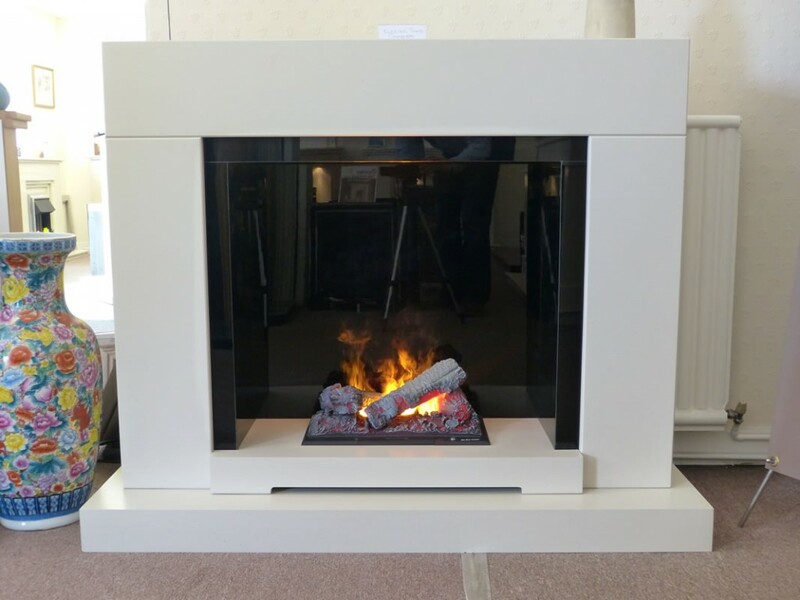 At Fojcik Fireplaces we have over 40 electric fires, fireplaces and freestanding electric suites on display as seeing is believing. 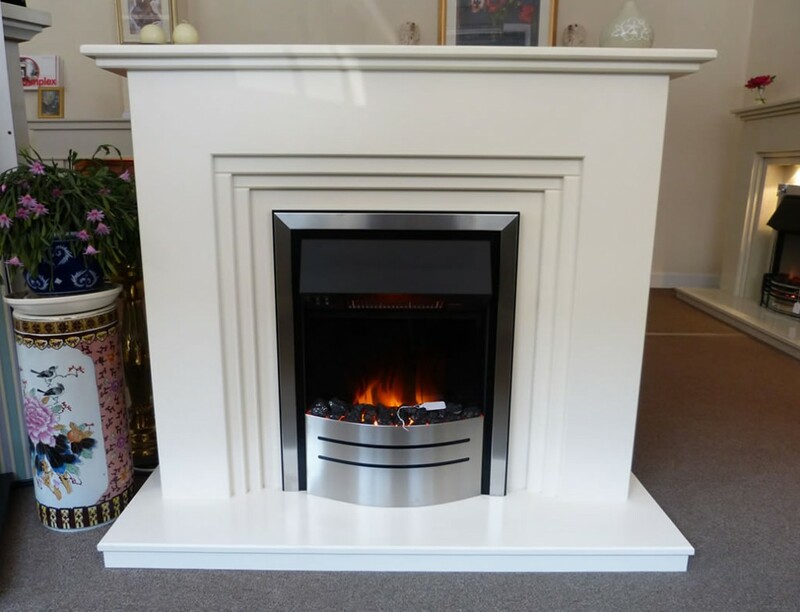 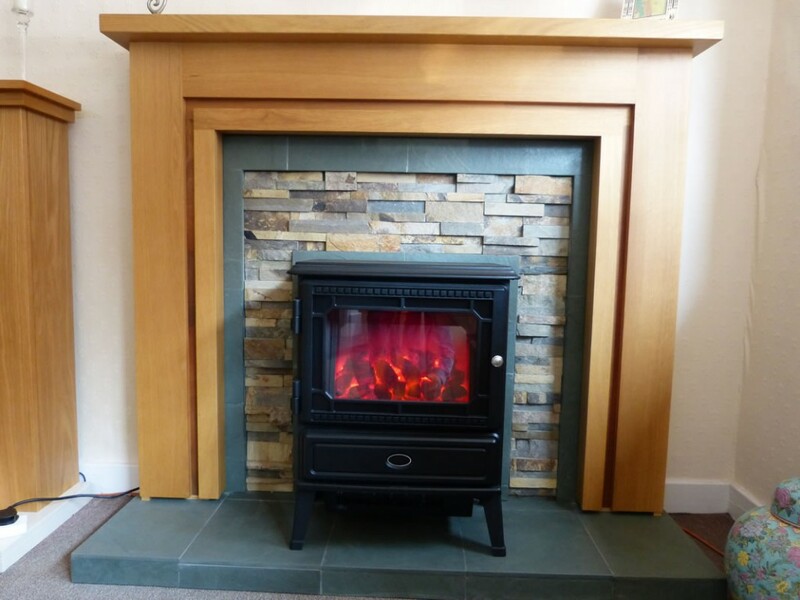 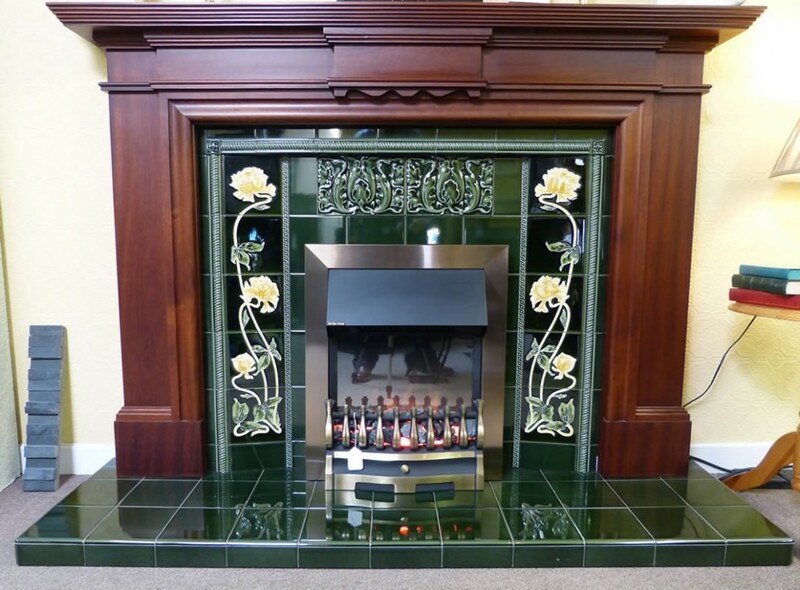 We stock, supply, fit and service firs from DIMPLEX, VALOR, EVONIC, BURLEY, GAZCO and FLAMERITE.